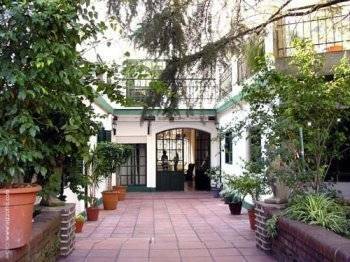 An oasis in the city of tango, Caserón Porteño offers daily tango lessons, warm hospitality and charming accommodations in a tranquil garden setting. 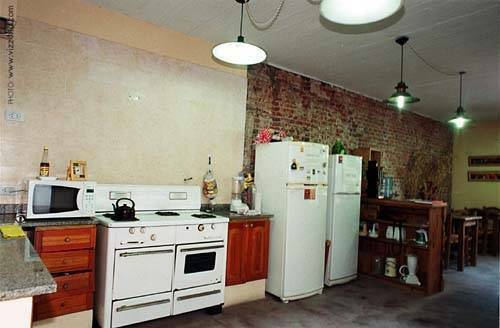 With only 10 rooms (all of them with private bathroom), this B&B located in Palermo neighborhood offers breakfast, free internet access, maid service and tango lessons. "Caserón Porteño" was founded with the idea that a person who travels to Buenos Aires to enjoy tango in its place of origin is looking for genuine experiences of the city and its people, and won't be convinced by the standard package offered to tourists. We offer you a place where you'll feel at home while getting to know the local tango community. We'll receive you as a friend, offering you a warm environment to stay in and many services not offered at most hotels. 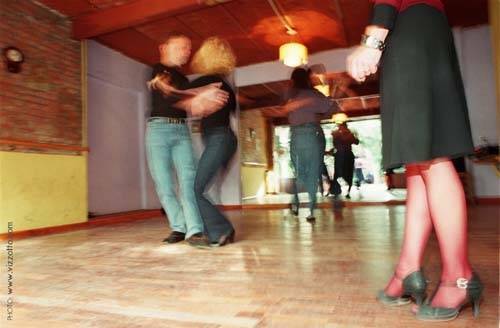 If you're a tango 'aficionado', Caserón Porteño is the ideal place for you. And if you haven't been seduced by our dance yet, this is a great place to get started! For long stays, a 10% discount is applicable. Credit cards are not accepted. Payment should be made in cash at the check in. There will be no refund for no shows or shorter stays, unless the reservation was cancelled or changed in time (at least 3 days prior to arrival). We do not take any responsibility for cancellation fees resulting out of reservations which need to be cancelled due to the fact that a customer sent it with wrong dates or information. 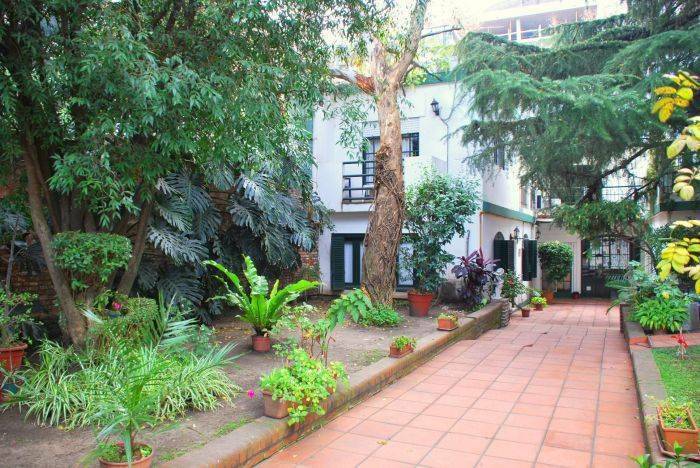 Caserón Porteño es located in Palermo neighborhood, one of the nicest and safest in the city. We're near Palermo Hollywood and Las Cañitas. 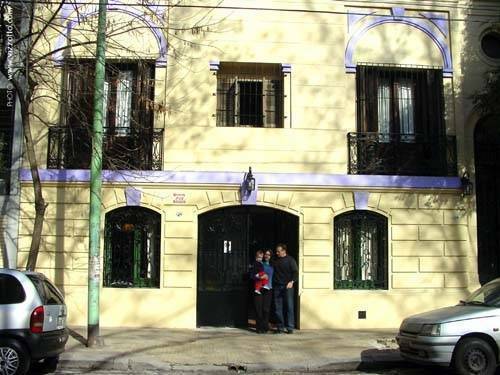 We're 2 blocks from Cabildo Avenue, plenty of buses, shops, supermarkets, restaurants, banks, etc. We're also 4 blocks from "Olleros" subway station, which takes you to the center of the city in 10 minutes . Nearest airport: 15 minutes away from the local airport, and around 35 minutes from Ezeiza International Airport.